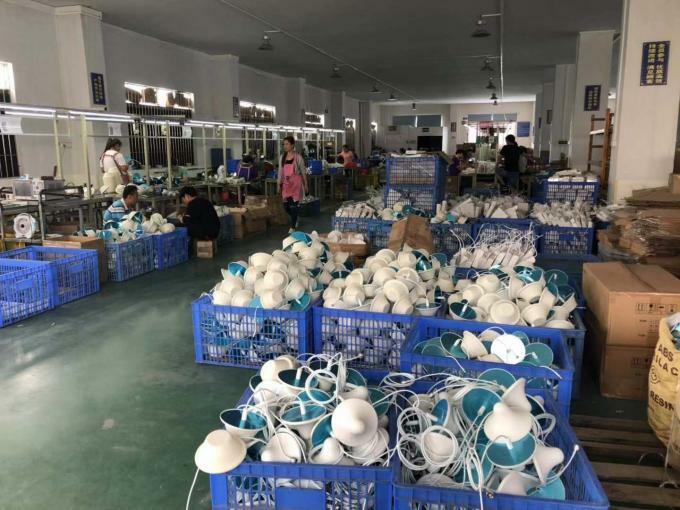 Our factory have more than 8 years production experience on antenna and passive components,have a rich product category and high cost-effective,is the leader in antenna and the passive communications industry in China.We have 6 passive components production lines,150 employees,adopt advanced automatic screw machine,production capacity can up to 5000PCS/ per day. 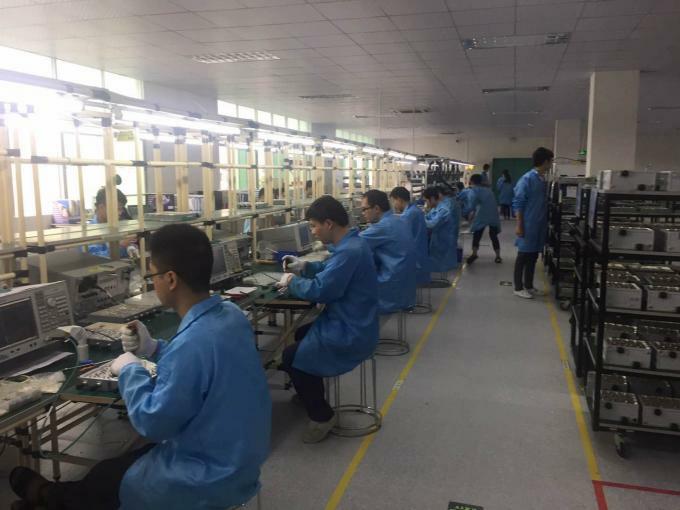 1.We have our own R&D team and have 17 R&D engineers,with independent R&D lab,can quickly provide upmarket product customerization services for customers. 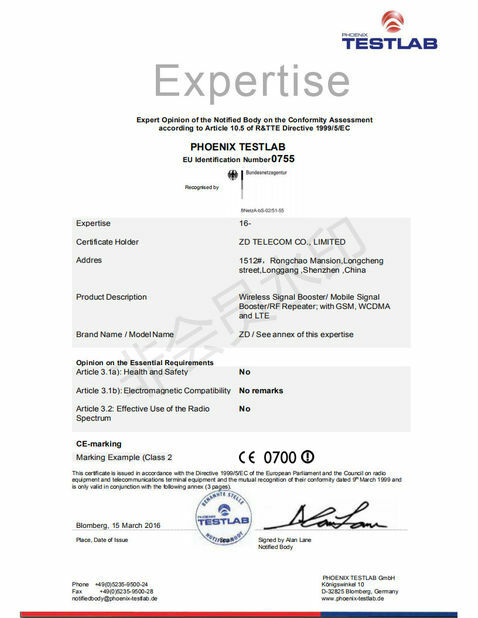 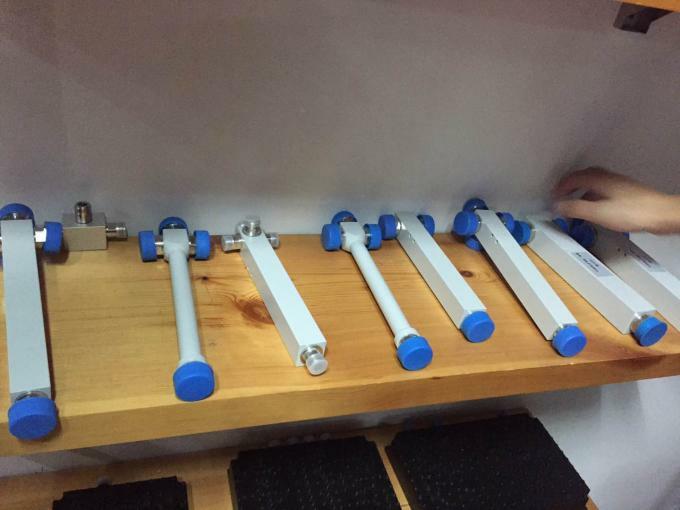 2.Owning full set of available testing equipment to guarantee the quality of products. 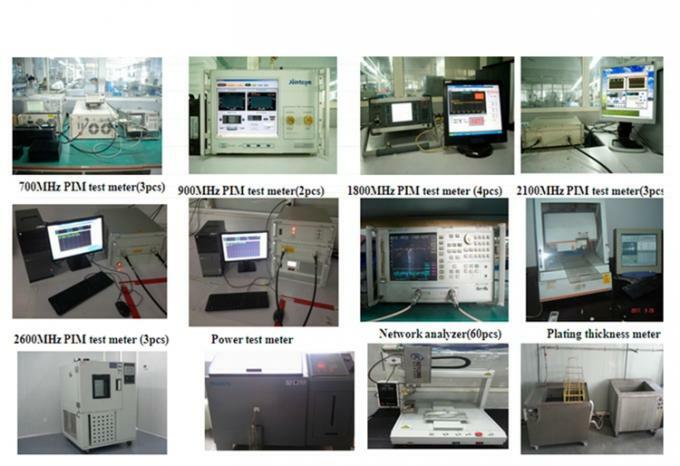 3.Adopt advanced ATE testing system,owning full frequency of Intermodulation test equipment,perfect ERP management system and blameless process quality control system to promise the high qualification rate. 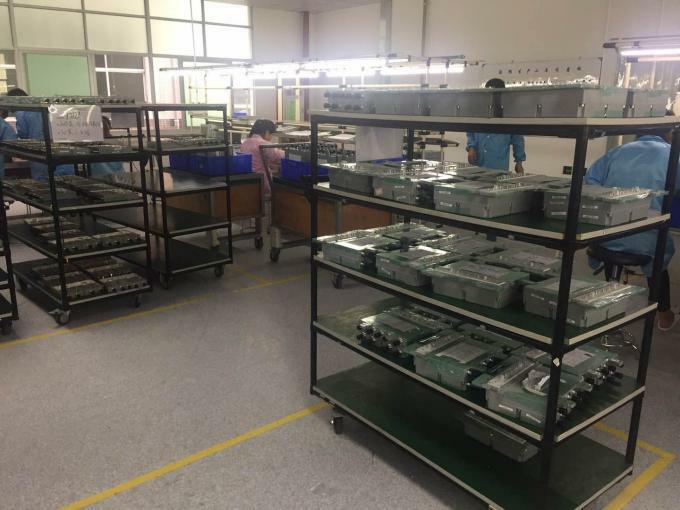 4.We have 6 passive components production lines,150 employees,adopt advanced automatic screw machine,production capacity can up to 5000PCS/ per day. 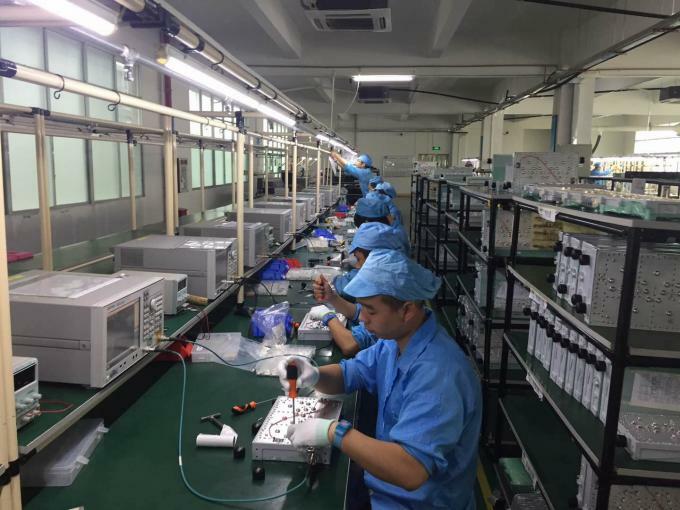 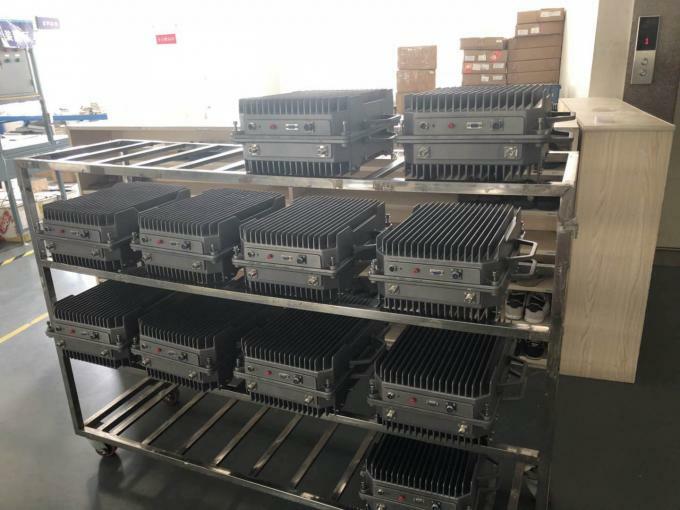 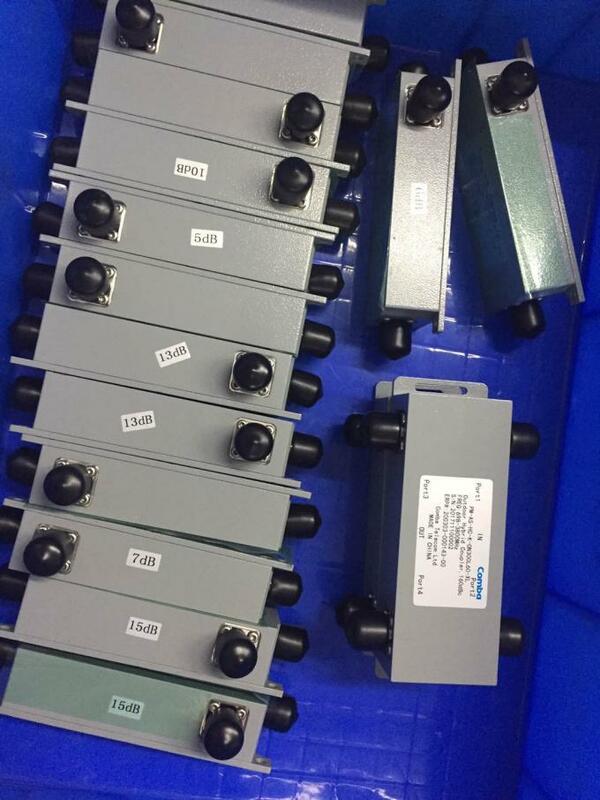 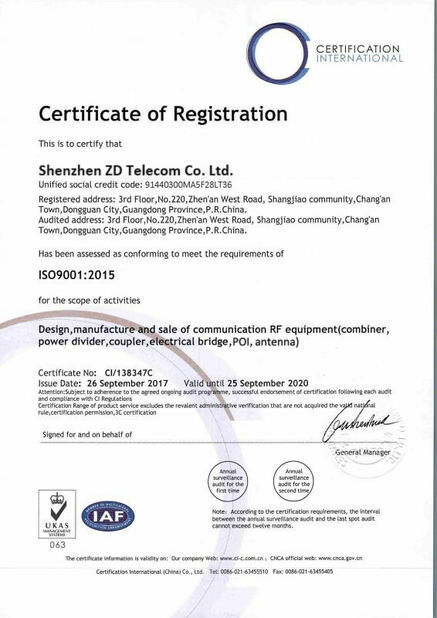 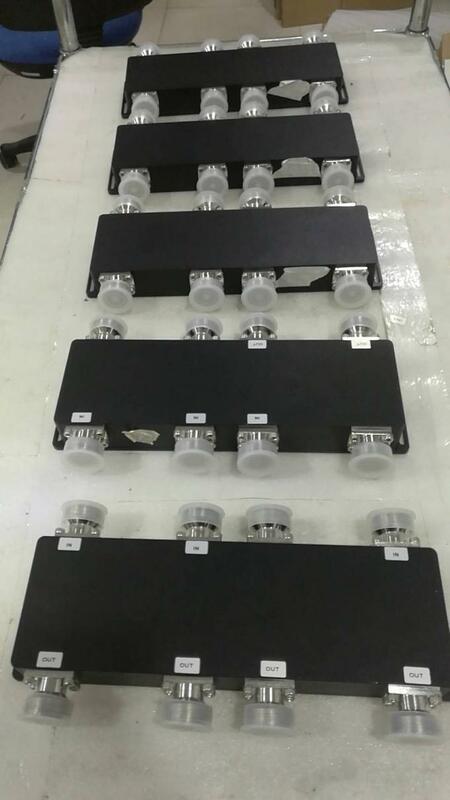 5.Our factory have more than 8 years production experience on antenna and passive components,have a rich product category and high cost-effective,is the leader in antenna and the passive communications industry in China.